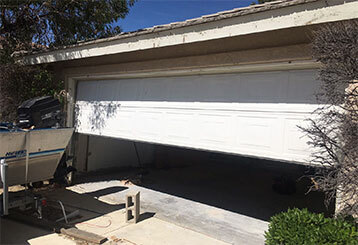 Knowing more about your garage door system can provide a variety of benefits, from increased safety to a prolonged lifespan. Our blog can help you to become more informed. Just scroll down to browse our collection of informative posts. 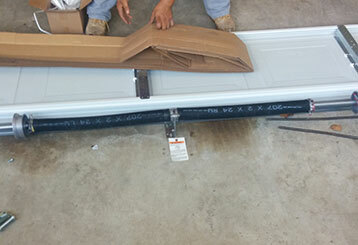 Have you ever tried opening the garage door and found that it wouldn’t budge no matter what you did? There could be a few different reasons why this is happening. Find out more here. It’s essential to ensure your system makes use of strong, reliable springs. Click here to learn the signs of a worn spring, and when to schedule replacement.